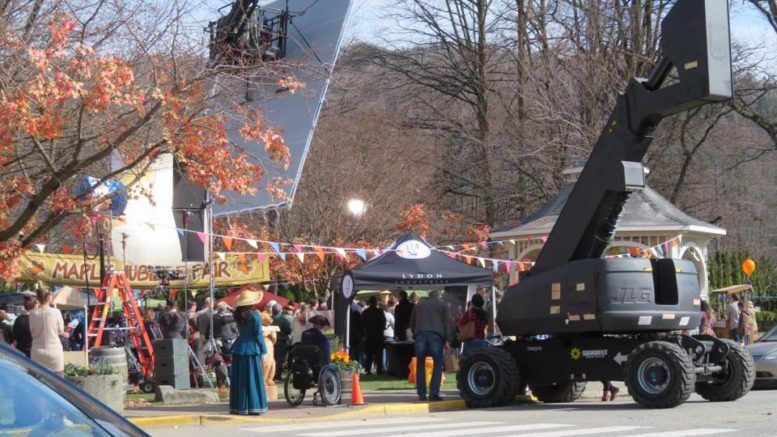 Chilliwack/Agassiz – The Chilliwack Museum and Archives on Spadina Avenue (commonly known as the old City Hall) as well as Pioneer Avenue in Agassiz, are being used as a set for a TV pilot called “The Republic of Sarah” with Marc Webb Directing. More information can be found at Creative BC. 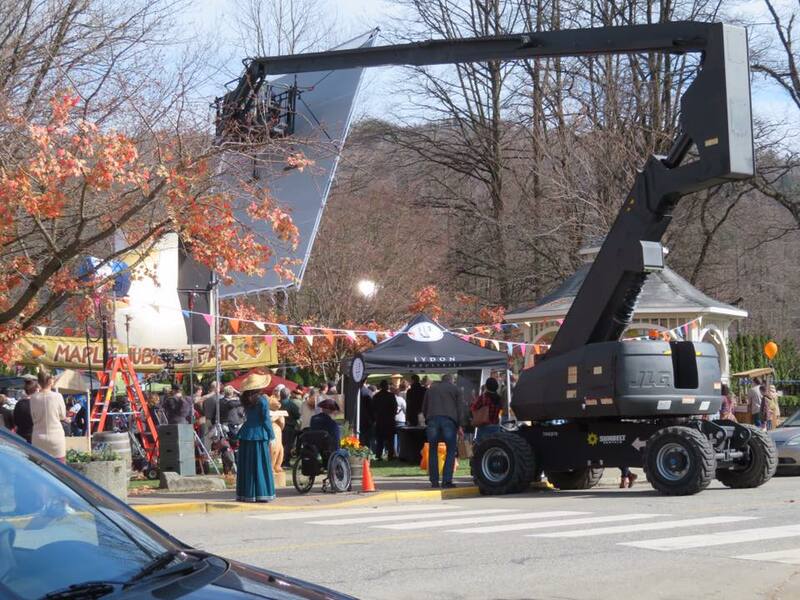 Agassiz gets a do over for filming Republic of Sarah, a 12 part CBS TV pilot. I kinda like it. It will be literally Agassiz Harrison in Pictures. That will mean closure of the Museum for filming on Monday March 25. 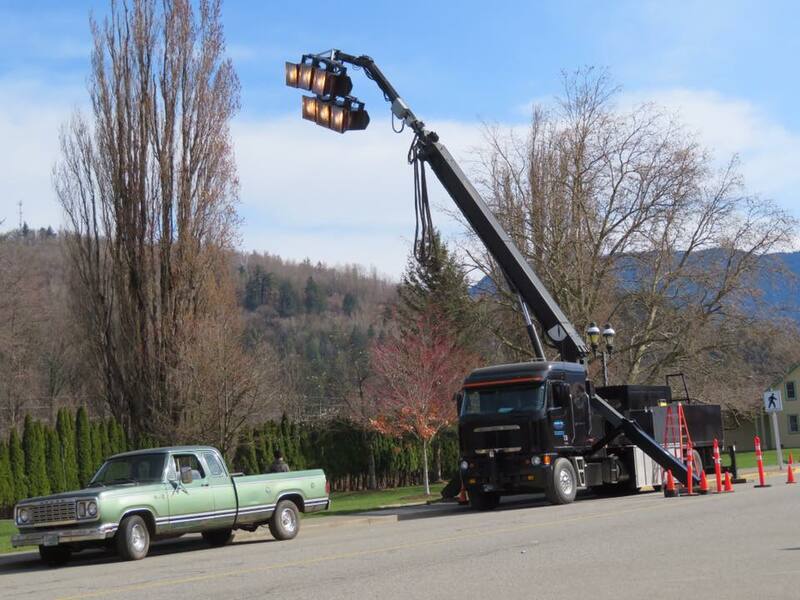 Filming in Agassiz will be on both Monday and Tuesday March 25 & 26. 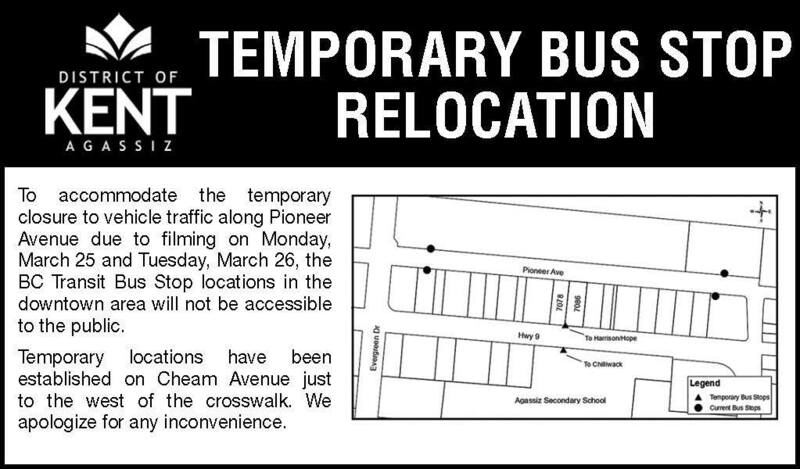 There will be parking restrictions for both locations. 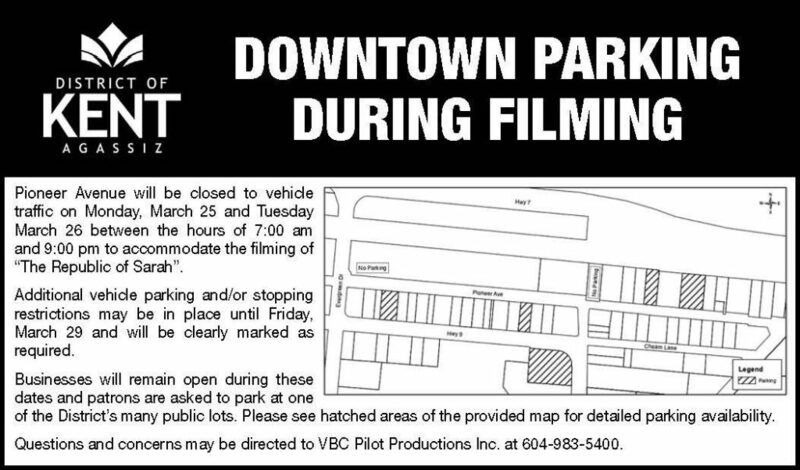 Be the first to comment on "TV Pilot Filming Continues At Chilliwack Museum, Pioneer Avenue In Agassiz, Monday and Tuesday March 25 & 26"